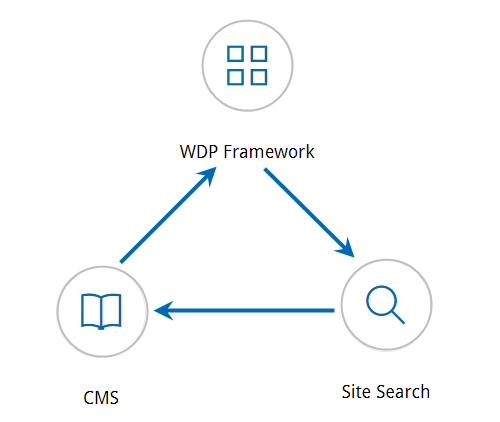 BlueCamroo’s Website Development Platform (WDP) allows you to easily build websites, eCommerce stores and landing pages, fully integrated with its All-in-One Business Management Platform. 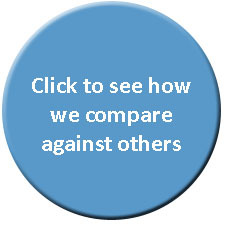 It’s like having a CMS on steroids. You can create responsive, secure websites with the programming needed for optimum SEO capabilities. And even better - the website builder comes with your BlueCamroo paid subscription	– at no extra charge! In addition, you can add powerful website modules to make your website more efficient instrument for your business - at no extra cost. If you are a web development agency, you now have an easy way to build an unlimited number of secure websites or landing pages for your clients without the risks associated with open source websites such as WordPress, Joomla and Magento, which are reported to be the most hacked sites by Sucuri. 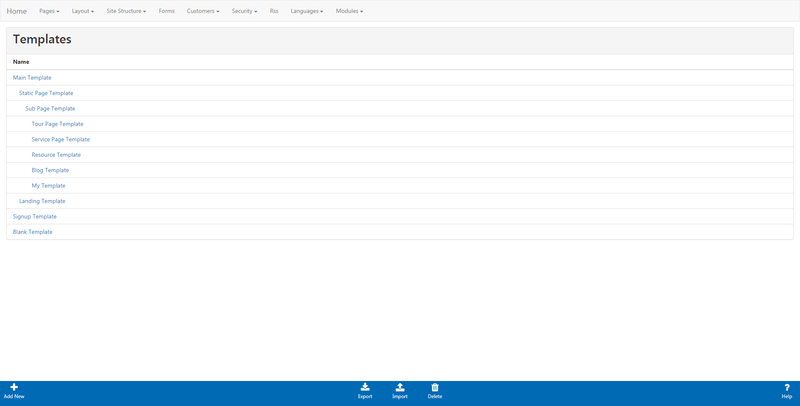 You can even manage the process with BlueCamroo’s built-in Project Management platform. There is no additional cost for building the websites, it is included in your BlueCamroo paid subscription as long as you host with BlueCamroo. Getting feedback from your clients on their website content is made really easy with an in-page editor that allows selected areas to be from the front end of the website. 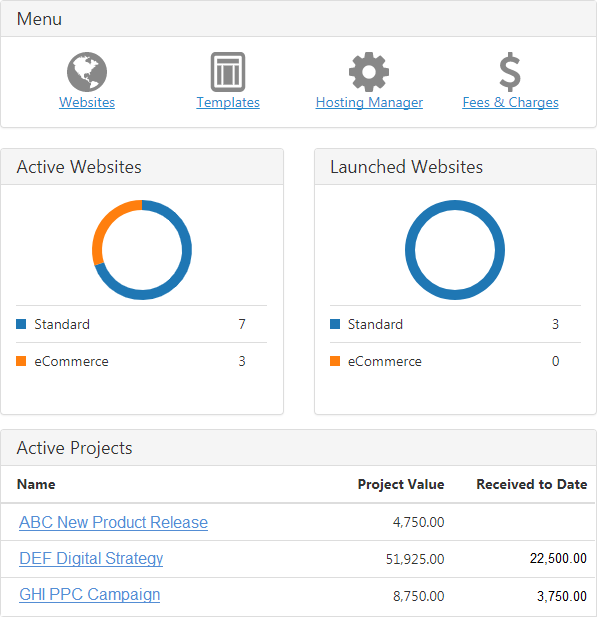 Digital Marketing Agencies can run their strategies more efficiently by having the WDP, project Management and Business Intelligence in one place. All websites come with secure hosting options that guarantee a 99.9% uptime. 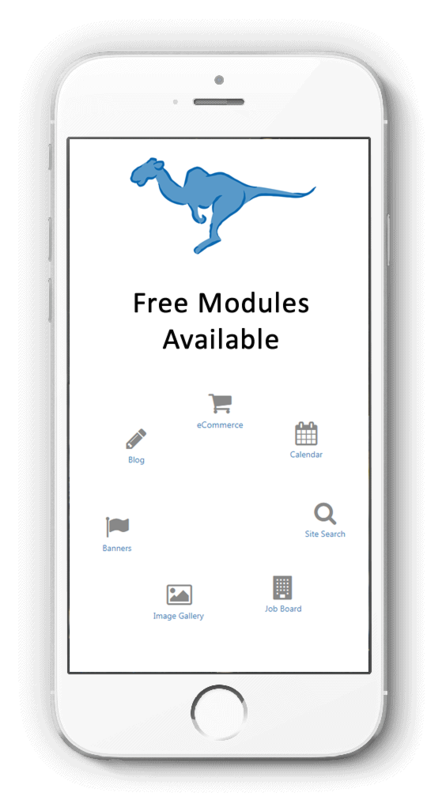 In addition to them you can add powerful website modules to add the framework that many websites wish they could have - at no extra cost. Content is King in the online realm, our Blog Module is a great way to create new content and then push it to your social media. 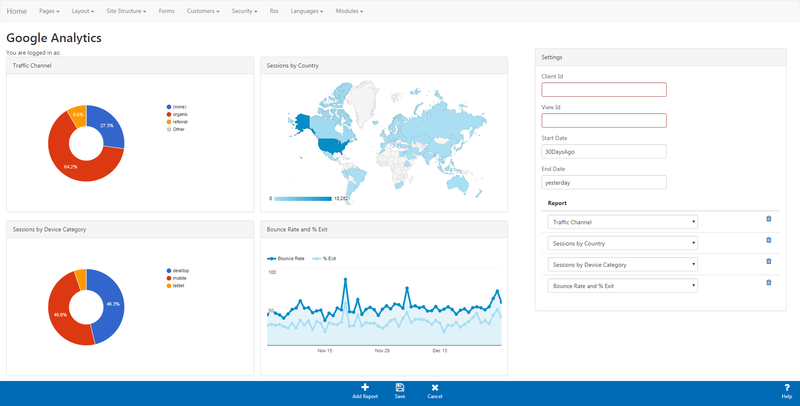 Connect your website to BlueCamroo to power your marketing with Business Intelligence. 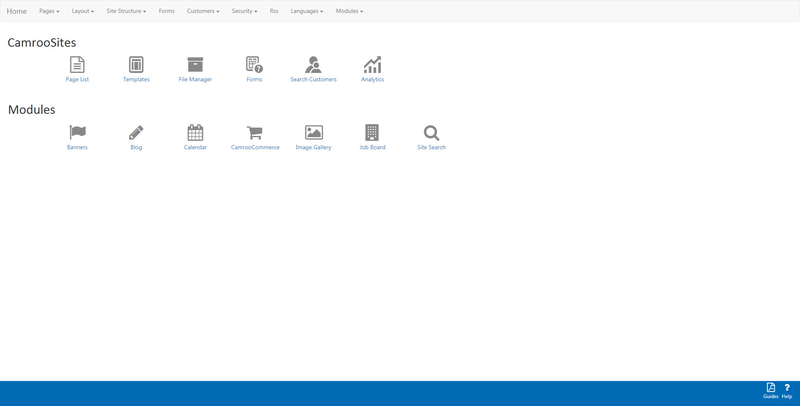 With fully integrated Lead Scoring and Marketing Automation features coming later this year. Why Choose BlueCamroo Web Development Platform? This integrated website builder is easy-to-use and easy-to-learn. 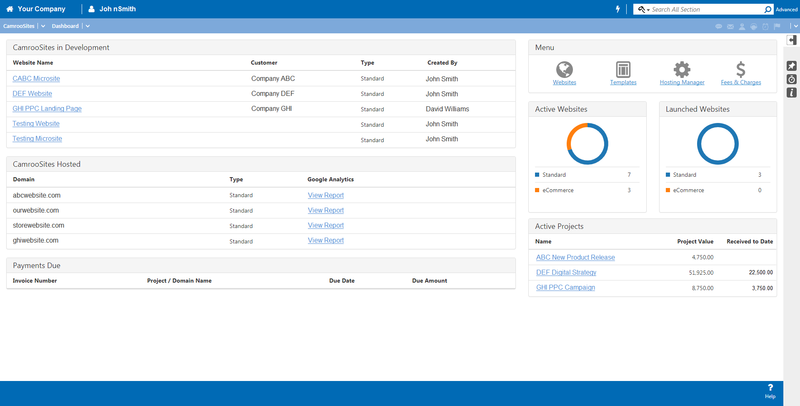 As part of the BlueCamroo Business Automation Platform, you can also take advantage of the built-in CRM, Project Management System, Invoicing & Automation, and Support Ticketing System. Where else can you find all of this functionality and time-saving features in one platform? 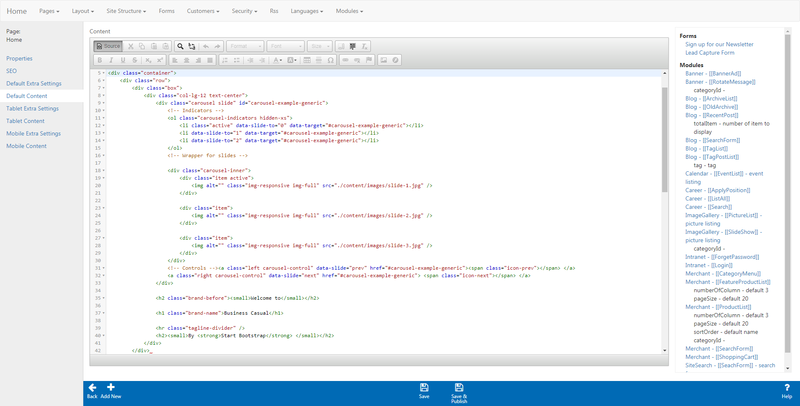 Creating a website is no simple task, it a project on its own. By connecting the building of your website to BlueCamroo’s Project Management System you’ll be able to streamline your processes. BlueCamroo enables team collaboration and will allow you to create tasks and assign them to your team, track time, manage resources, connect emails and calls to your project, create and track budget and much more. If you’re an agency and you’re creating websites for multiple clients, or if you want to create multiple microsites or landing pages, you can set up Project and Stage Templates to make sure you have set stages and tasks put in place for every website building project. If you are building a website for a client you can invite them into a portal so they can be part of the project, sign off on stages and receive invoices. The programmers for BlueCamroo have also been a part of BlueCamroo’s sister company, Voloper Creations, which has been developing online SaaS-based website systems for 17 years. Over 11,000 of their websites have been built by web developers and designers in over 90 countries. Good to know, don’t you think?